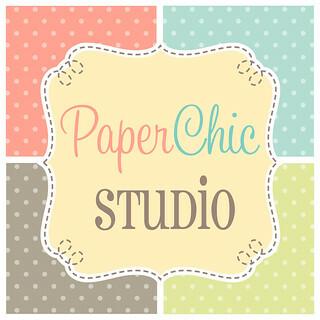 Jenny of Fabnaima and Celestina & Co. are having a blog giveaway! I checked Celestina & Co's multiply page and I want so many! They're so pretty and nice! Given that Y is being teased that she looks like a boy, I want to buy lots and lots of headbands and hair pins. Join Fabnaima's giveaway to get a chance to win! 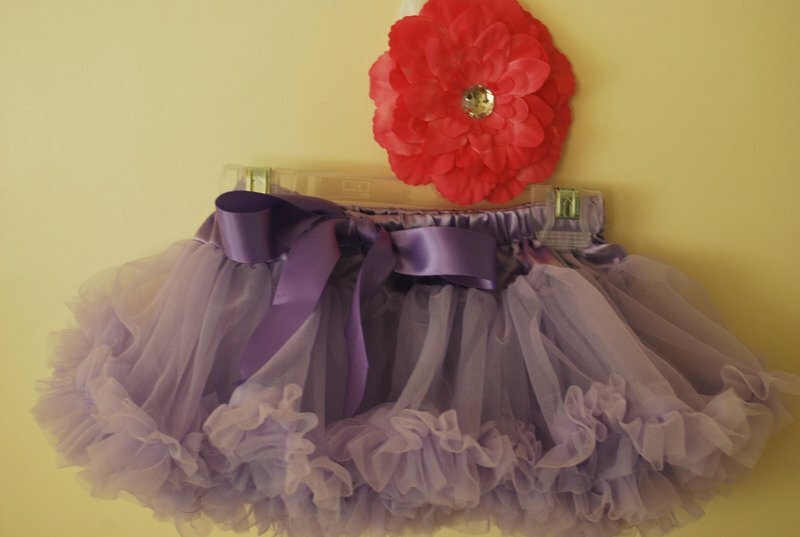 The prize for this giveaway is 1 purple pettiskirt (size 0-12 months) and 1 flower clip! Y, I hope we win! Because you seriously need that flower clip! LOL!